When it comes to packing the best and most efficient way possible, we know you have some sort of plan. At least, we sure hope you do! 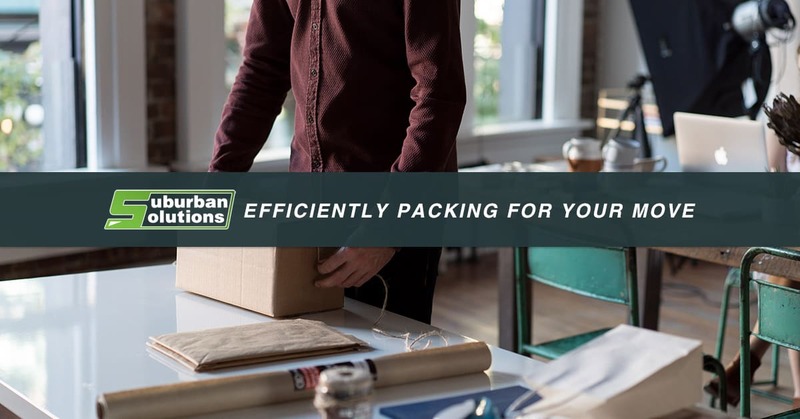 If you find yourself in need of help packing and moving your items, then please contact us at Suburban Solutions. 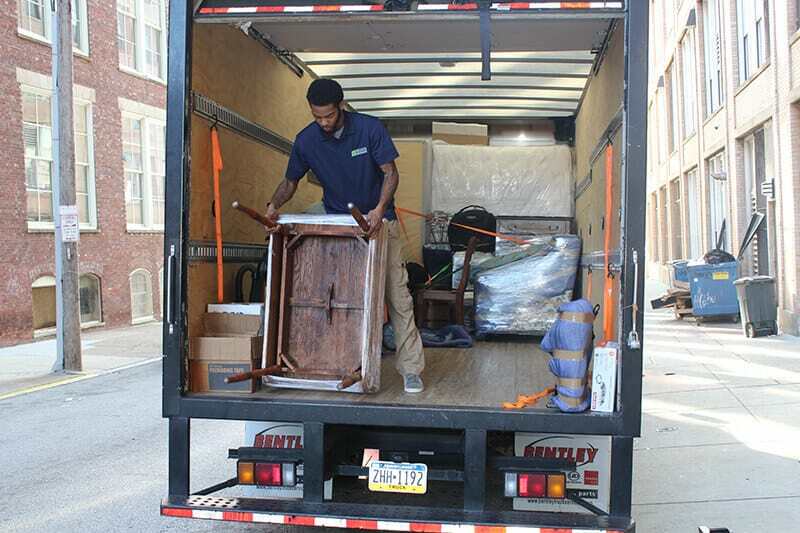 We are ready to help you with all aspects of the moving process, including cleaning and junk removal. In our last blog post, we talked about some of the top ways to ensure that your move goes as seamlessly and smoothly as possible. Read on to learn some more steps to take to ensure that you have a stress-free and happy moving experience! If you have a dresser, we know how tempting it might be to empty out all of the clothes and pack them into boxes, then move the dresser separately. However, you should leave the items inside the dresser. Pull out the drawers if they come out, but fill them up regardless! Any items that are empty, including chests, suitcases, and whatever else should also be filled up before you move. 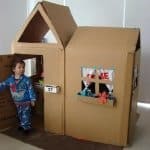 This will keep you from having more boxes than you need in your new place and will save you space on the moving truck. Trash bags are a great option when you are looking to make the most of your moving space. While boxes stack nicely, trash bags are great because they squish. 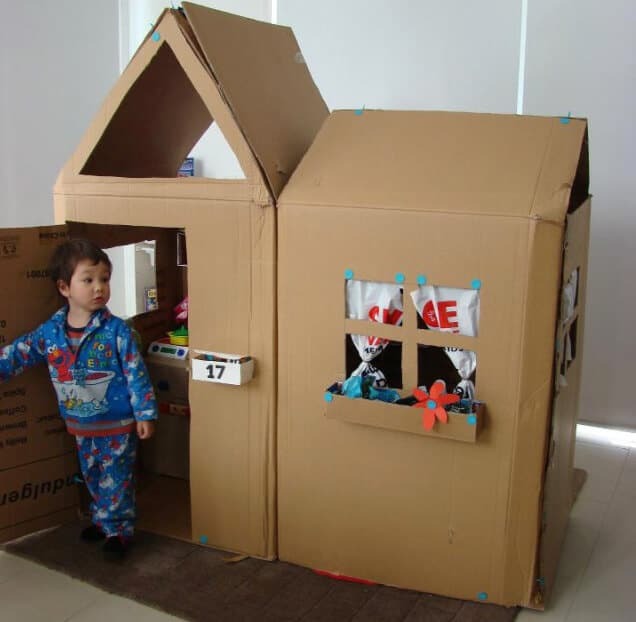 You can fill your trash bags with your child’s stuffed animals or any other soft items that you are moving. These bags will be able to fit into spaces that rigid boxes cannot. Keep your hanging clothes on their hangers and don’t worry about putting them into boxes. Just lay them flat in the backseat of your car. This will prevent wrinkling, and if you are in need of your nice clothes when you arrive at your new place, they will be easily accessible. We recommend avoiding packing your blankets or beach towels in the traditional sense. Instead, you can use them as padding for your more fragile items. You can wrap and tape blankets around things like artwork and lamp bases. Next, stack any stackable items. For example, your lamp shades can all be moved together. If you stack them together, then put them all in one box together, this can keep them protected during your move instead of packing them with other items. This may seem like a small detail, but it can save you a lot of time and frustration when it comes to putting each box in its proper location. This goes especially for fragile items. If you miss the one “fragile” on the side close to your body, you might unknowingly drop the box in the kitchen and hear the shattering sounds coming from within. Not a great start to your new place! You will want to have everything packed and ready to go before the movers arrive. Any furniture that will need to be taken apart before you go should be disassembled. We recommend taping the nuts and bolts for each item on a part of it. That way, you know what parts belong to which piece of furniture when you reassemble everything. Roll your area rugs tightly and tape them to keep them from unrolling in the moving process. The more organized you are, the quicker you can get to your new home and relax. 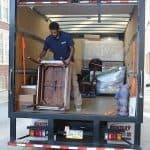 You will want to make the most of your moving truck space. Because of this, we recommend that you start at the back of the truck and move along the bottom, then work your way up from the floor. Always load the heaviest items first on the floor! Once you fill up one section, you can move to the next one with ease knowing that your items will be safe. If you’d rather not worry about the packing, loading, and unloading, why not call Suburban Solutions to handle the moving process for you? Our team of professional movers is here to make your move effortless and quick. We can’t wait to hear from you! Happy moving!